One thing I’ve really noticed about Denmark is how gentrified certain areas are. There’s actually a “ghetto list”. If more than half an area’s residents are immigrants, if 40% are unemployed and 270 out of 10,000 residents have a conviction, the area makes the list. Bazar Vest is a market place out in one of these ghetto areas and i spent a day there wandering around. The stall holders are immigrants from countries like Palestine, Turkey, Lebanon, Somalia, Syria. was one of my favourite days in Aarhus so far. 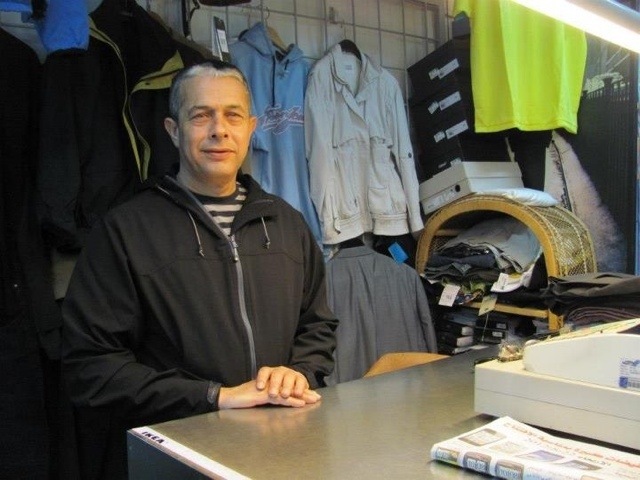 I met Abd Kader Omar, a Syrian who runs a clothing shop in the Bazar. I asked him what he thought about the conflict in his home town.